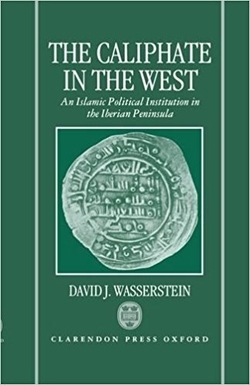 In a most sophisticated and scholarly study, Wasserstein looks at the phenomenon of the Spanish caliphate, established in 929 A.D.: whence did it come, what role did it play in Spanish and Muslim life, and what happened to it? The account does not make for easy reading—indeed, in places it has the feel of seven closely related articles rather than a single whole; and one chapter is almost entirely given over to figuring out the dynastic chronology—but it does provide the results of a more thorough research inquiry than ever before attempted. Perhaps Wasserstein's most interesting conclusion is that, contrary to received wisdom, the caliphate was not abolished in 1031; rather, it went out of existence or "disappeared." For research libraries only, but a must purchase for any serious historical collection.